Made of BPA-free plastic, the Savel adjusts to nearly any size. Simply place your cut food onto the surface and “lock” it in place with the silicone strap. Your food will be held firmly to the surface, keeping out the air exposure that ruins cut foods. 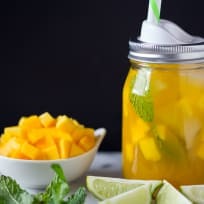 Use it for citrus, onions, avocados, tomatoes, and more. 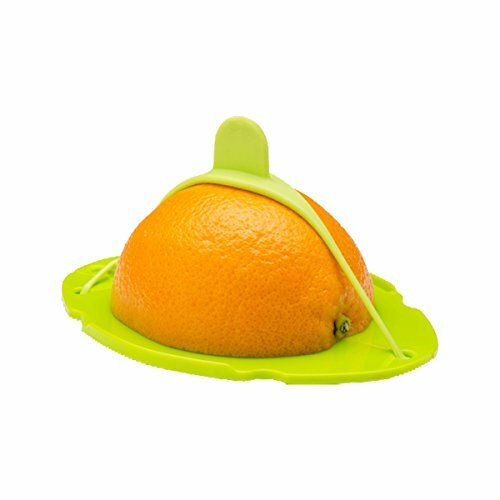 A great tool for anyone concerned about food waste, or those cooking for only one or two, the Savel is dishwasher safe and stores easily when not in use. 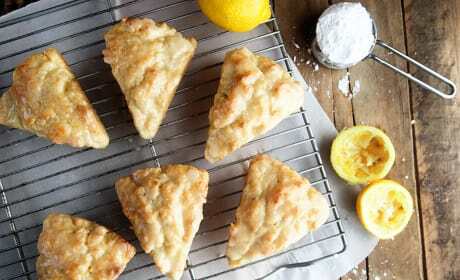 Lemon cream scones are a delightful way to treat Mom special on Mother's Day. Just look at that glaze!